OH MY GOD!!!!!!!!!!! THANK YOU!!!! 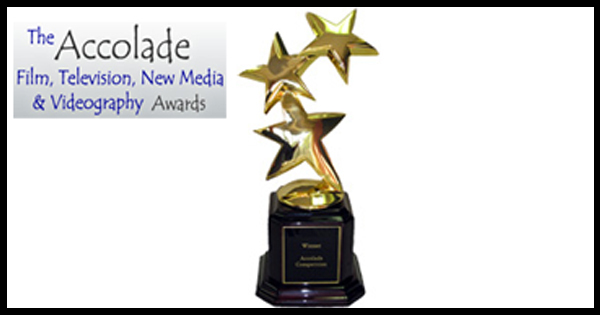 We just received the great news Eva’s Diamond feature film just won 2 awards at 2013 Accolade Competition. 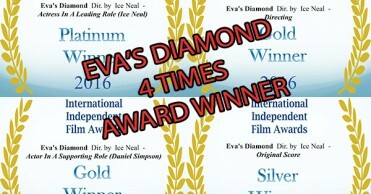 Ice Neal received the AWARD OF MERIT FOR BEST LEADING ACTRESS and Eva’s Diamond received the AWARD OF EXCELLENCE FOR BEST FEATURE FILM. We are incredibly euphoric about this great achievement. We want to thank all the people involved and all the people who supported us from the beginning. These are the second and third recognitions for Ice Neal’s hard work, and the whole SOOB team after the nomination for Best Foreign Film at SDBFF 2013. 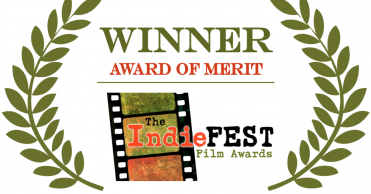 The Accolade is unique; it is an awards competition, not a traditional film festival. 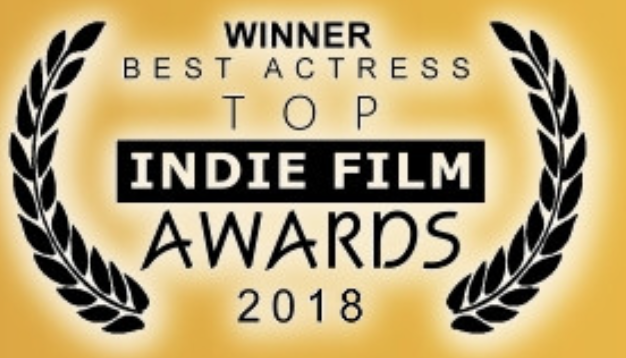 Awards go to those filmmakers, television producers, videographers and new media creators who produce fresh, standout productions. It is a showcase for cinematic gems and unique voices. The Accolade has recognized productions from all over the world including Australia, Austria, Bangladesh, Belgium, Brazil, Bulgaria, Canada, China, Columbia, Croatia, Cyprus, Czech Republic, Denmark, Egypt, Finland, France, Germany, Greece, Guam, Haiti, Hong Kong, Hungary, Iceland, India, Ireland, Israel, Italy, Japan, Jordan, Lebanon, Malaysia, Malta, Martinique, Mexico, Netherlands, New Zealand, Norway, Oman, Paraguay, Philippines, Poland, Portugal, Puerto Rico, Qatar, Romania, Russia, Singapore, South Korea, South Africa, Spain, Sweden, Switzerland, Taiwan, Turkey, United Kingdom, United States, Venezuela and Viet Nam. Annually, a special award is given to a filmmaker, television producer, videographer or new media creator who makes a significant contribution to social change or a humanitarian effort.